This list contains information on rappers who are Bloods, ranked from best to worst by user votes. Rappers in Bloods come in many forms. Some famous Blood rappers were officially initiated into the gang while other famous rappers are merely affiliated with the group. A few famous rap stars who are Bloods have even been shot. Who will you find on this rappers who are Bloods list? Lil Wayne has to be at the top. 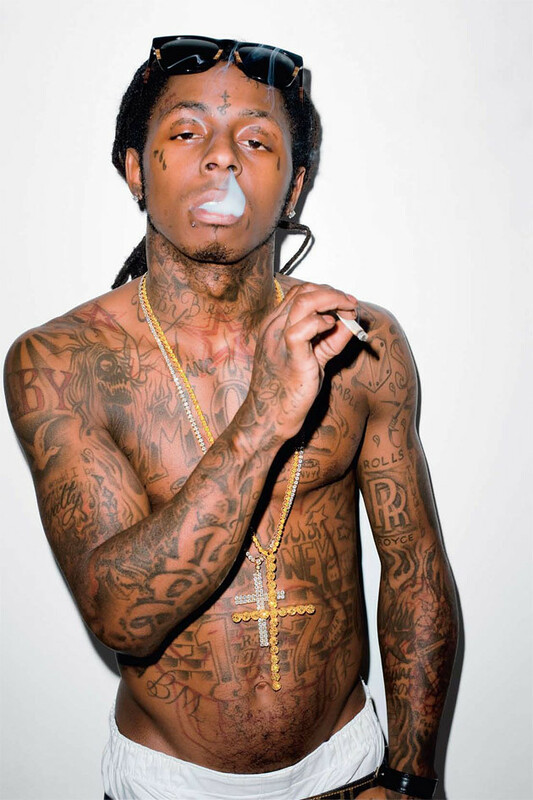 Lil Wayne is reportedly associated with the Bloods although his specific ties are unclear. In 2014, a video emerged of an alleged Crips member confronting the rapper. Chris Brown is not an initiated member of The Bloods, but he is affiliated to the point where he is allowed to use the gang signs. He has reportedly given several members jobs and he shot a music video in their neighborhood. Sen Dog and B-Real were involved in a local branch of the Bloods. After B-Real was shot in 1988, both Cypress Hill rappers left that life behind them. Other rappers associated with the Bloods include Birdman, Cam'ron, and GZA. Do you think being in a gang adds to a rapper's street cred? Lil Wayne is reportedly associated with the Bloods although his specific ties are unclear. In 2014, a video emerged of an alleged Crips member confronting the rapper. Controversial rapper 6ix9ine has been open about his affiliation with the Nine Trey Bloods on social media, but the rapper was even arrested in November 2018 on racketeering charges and his association with the gang. In 2017, Cardi B tweeted that she has "been a big time Blood since I was 16." Chris Brown is not an initiated member of The Bloods, but he is affiliated to the point where he is allowed to use the gang signs. He has reportedly given several members jobs and he shot a music video in their neighborhood.